When it comes to practicing health maintenance, we all know that there are regular screening tests that we should attend: eye tests, for example, should take place every two years, while other forms of tests have longer – or shorter – recommended gaps between appointments. However, for most people, hearing tests simply don’t fit into this familiar health maintenance schedule. While people do become more aware of the need of full hearing tests when they reach a certain age, for everyone else, checking their hearing is functioning well is often seen as not relevant to their needs – but is this the case? Below, we’ll seek to answer this question in more detail. Are you in one of the at-risk groups? People who work in loud environments – such as construction sites, restaurants, or music performance venues – are also considered to be more at risk of hearing loss than the general populace. People who have experienced injuries or illnesses that impact hearing function. If you are in one of the above at-risk groups, then you should see an audiologist for a hearing test once a year. Should you have your hearing tested if you are not in an at-risk group? At this point, it is helpful to make a distinction. There are two ways that your hearing capacity can be checked. The first is a conventional hearing test, which is conducted (usually) by an audiologist. Hearing tests are used both to identify hearing loss and for diagnosis of the type of hearing loss an individual may experience. The second type of test is not quite a full test – it’s more of a screening, which is commonly conducted during a standard medical physical. If the screening identifies any issues, an individual will then usually be referred for a more in-depth hearing test. It is generally recommended that those who are not in an at-risk group should have their hearing screened every two years. If the screening identifies any issues, you should then seek a further hearing test. 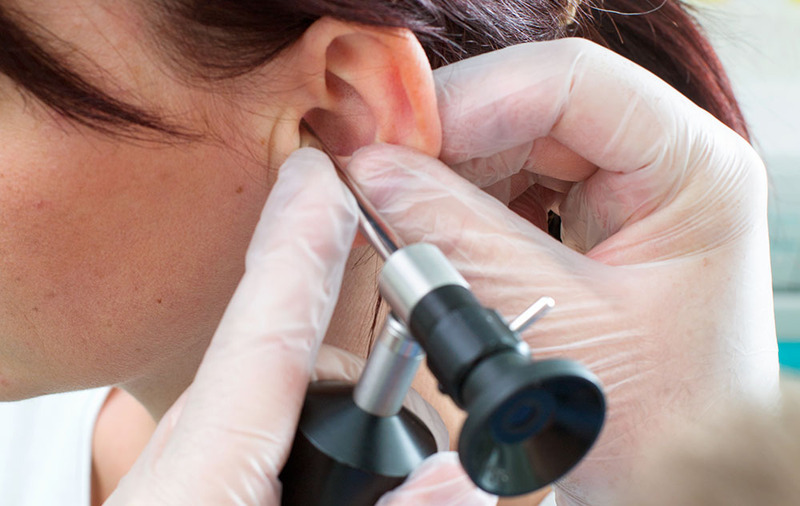 Even without symptoms of hearing loss, hearing tests can be incredibly useful. They can establish a baseline, which makes it easier to catch a problem down the road. Contact your audiologist today to set up your hearing evaluation.